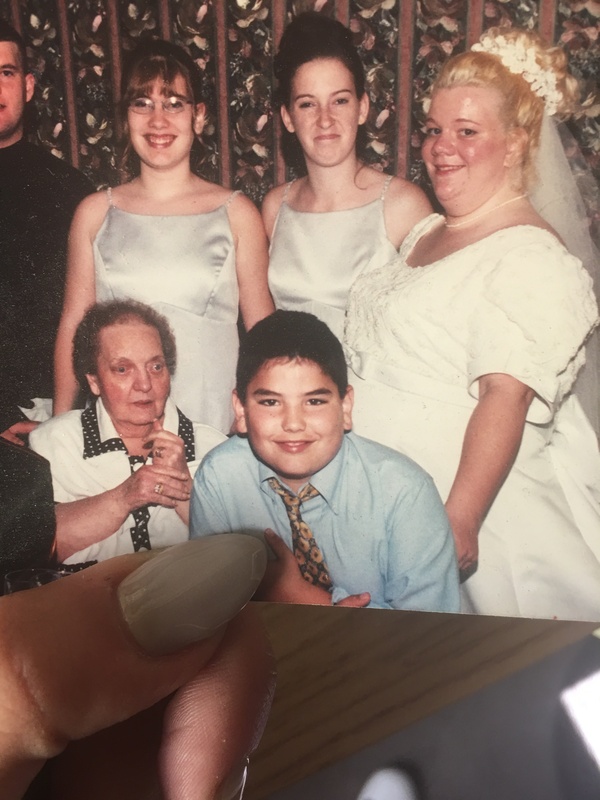 Episode 84: Pop Culture, Prom, and Wedding Planning with/ Jared Haibon – First off, that picture is of Jared in 6th grade. Secondly, I got really, really sick the day that we were scheduled to record this classic ramble podcast. My poor fiancé had to see me throw up raw zucchini noodles for four hours and make two CVS trips AND fill in for me on the podcast. But I know you guys don’t mind…having Jared on the podcast is basically like having the male version of me. Jared talks about how his confidence has fluctuated throughout the years. He was never sure himself in high school and got bursts of confidence throughout his twenties. Naz, Lauren, and Jared talk about their prom experiences from asking out dates to after parties. Jared was the guy in high school who imagined his wedding, which I would say is a rarity. They talk about Justin Bieber and Hailey Baldwin’s youthful engagement. They define what makes an elite celebrity couple, like Tom and Gisele. Obviously, no one can compare to them in Jared’s mind. Listen to this coming of age podcast below!